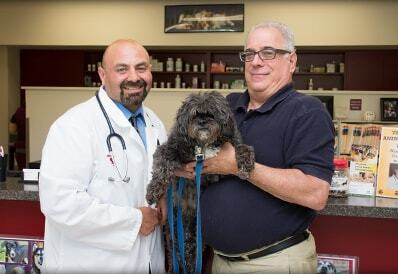 Welcome to Tri-County Animal Hospital, a full service veterinary hospital serving the pets of Oakland NJ and are proud to provide high quality medical services for dogs and cats. 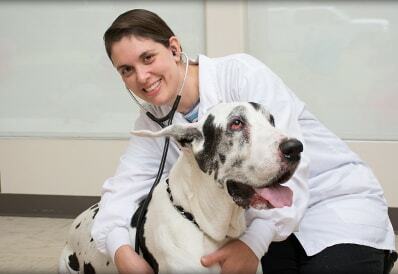 Our veterinary hospital offers a wide range of services including routine wellness exams, dermatology, digital radiology, dentistry, and minimally invasive surgery. 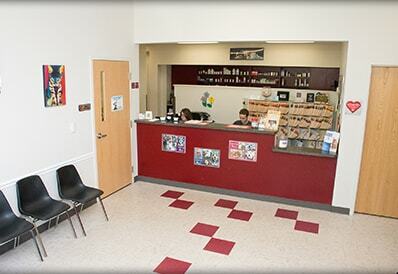 Visit our veterinary services page to learn more!